Designer Marble, Granite and Engineered Stone Products. Click to view our gallery. Natural & engineered stone products for residential and commercial sectors of the building industry. Click to view our Stone Types. Aiming above & beyond the current industry standards. Click to contact us. 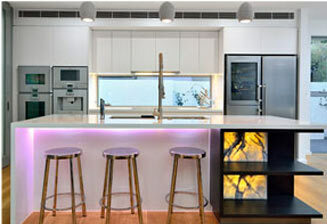 Are you looking for a new benchtop? View our gallery showcasing many of our beautiful high quality kitchen and bathroom benchtops featuring custom designs, materials and colours suited to customer’s individual desires. 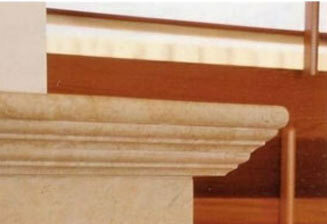 Regency Stone offers a variety of edge profiles along with exclusive 20mm edge designs at no extra cost. With our new ‘State of the art’ Italian machinery we deliver the highest quality edge profile in the industry. 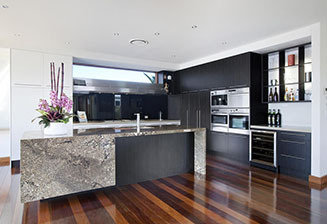 Specialising in manufacturing with all types of Natural Granite, Marble, Engineered Stone, Quartzite, Porcelain, Limestone and Onyx, Regency Stone produces exquisite applications working with the finest suppliers in Australia.